Need to stock up on toilet paper? 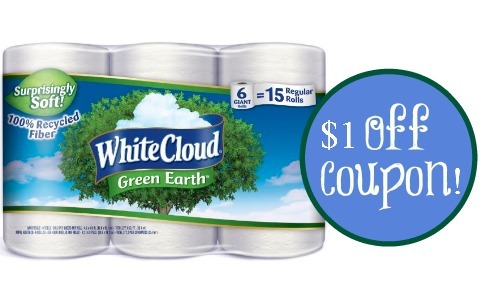 Be sure to print the new White Cloud GreenEarth Toilet Paper to save $1! Do note this brand in only available at Walmart. 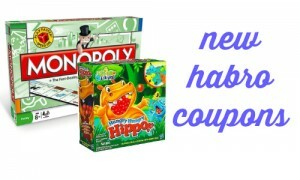 You can stock up on (6) triple rolls for $2.89 or 17¢ per regular roll at Walmart! You can also save on paper towels with this coupon too. White Cloud Toilet Paper (6 triple rolls), $3.98 ea.